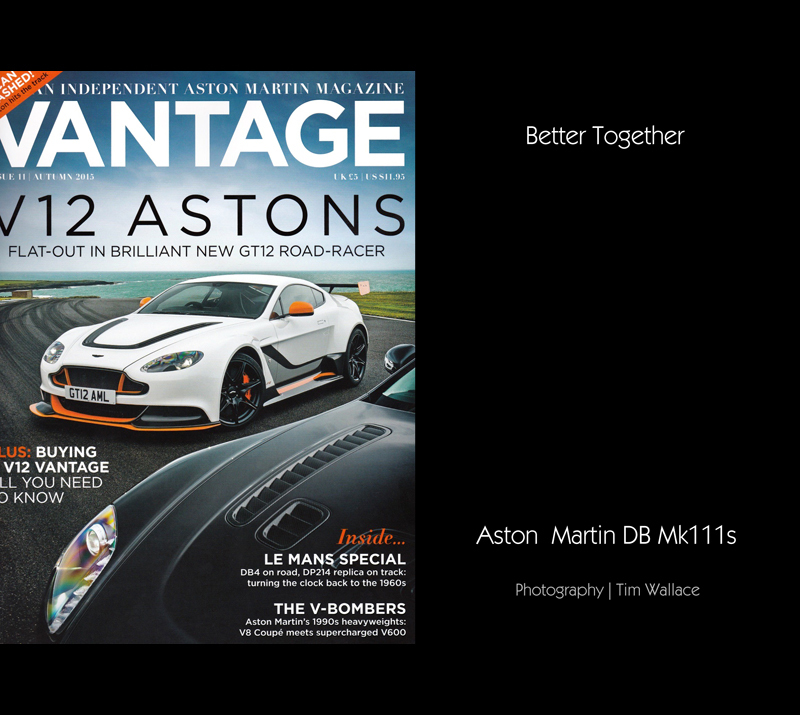 This week Vantage Magazine Issue 11 was launched. 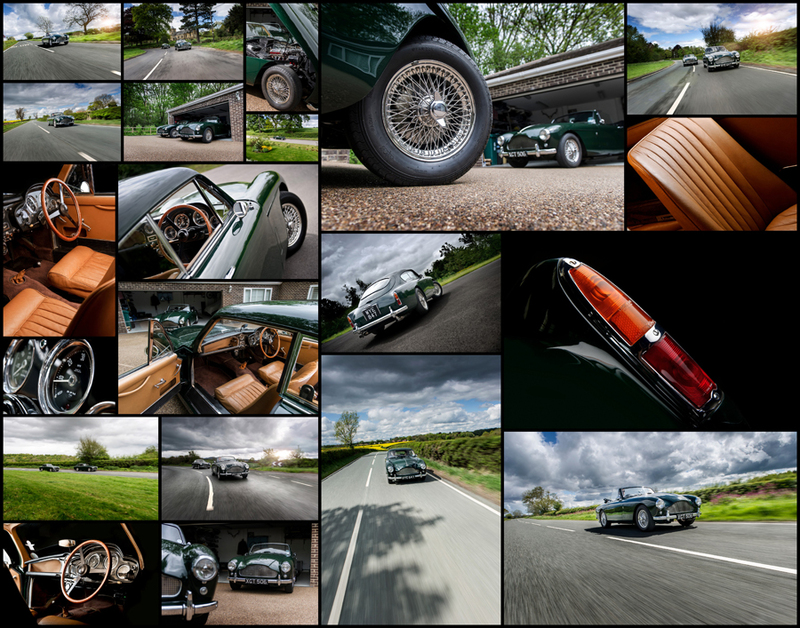 This edition features various work from photographer Tim Wallace including a major feature on some beautiful classic Aston Martin DB MkIII's. 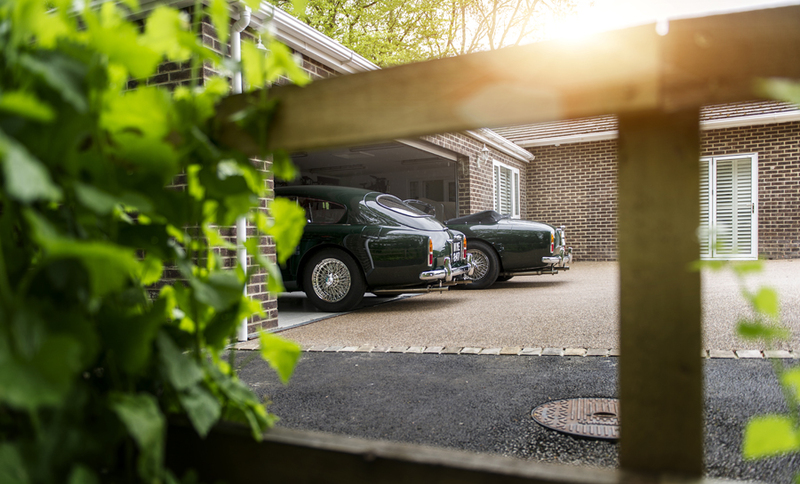 The feature article traces the history of two very special DB MkIII's, a drophead and a saloon that have now been reunited 56 years after they left the Newport Pagnell factory of Aston Martin. 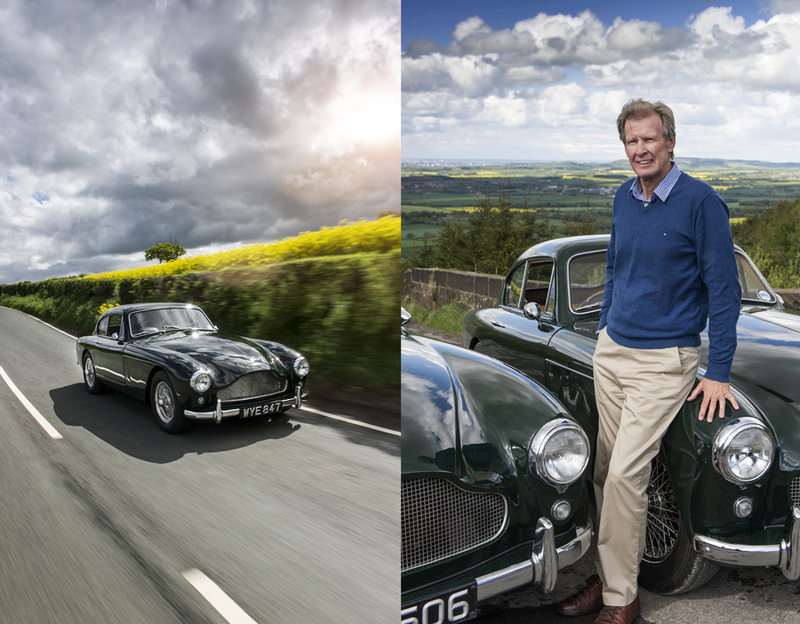 The full article along with many others can be read in the magazine that is now available both online and through high street stores.